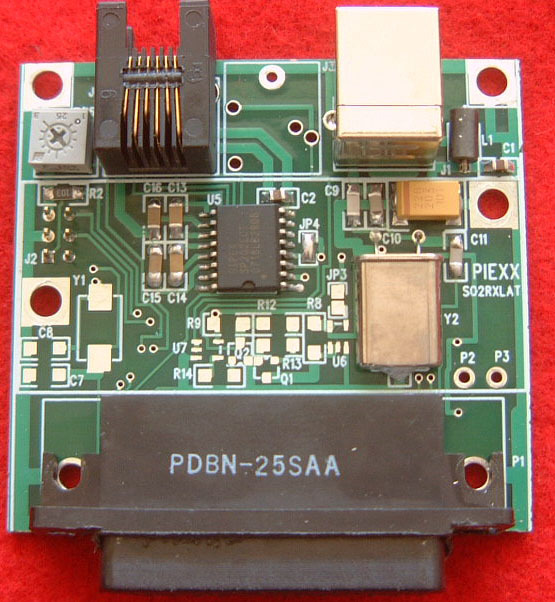 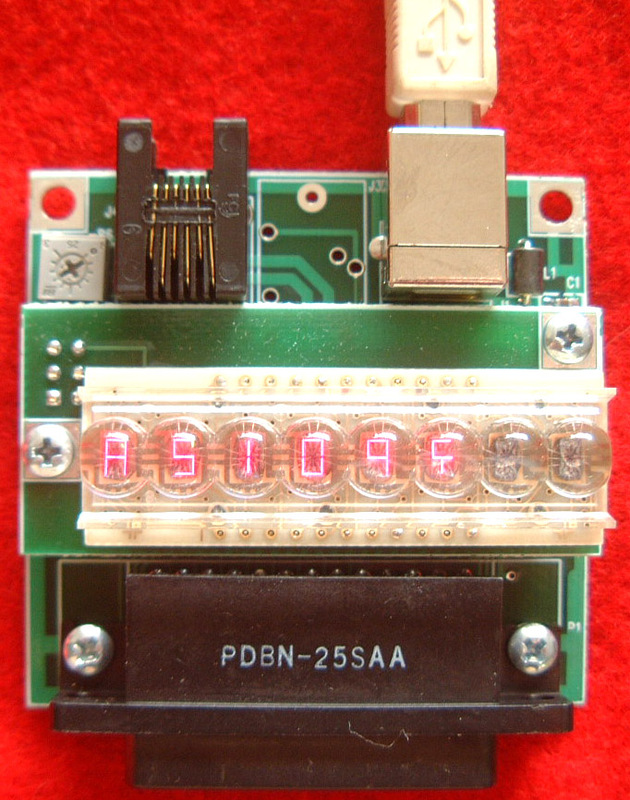 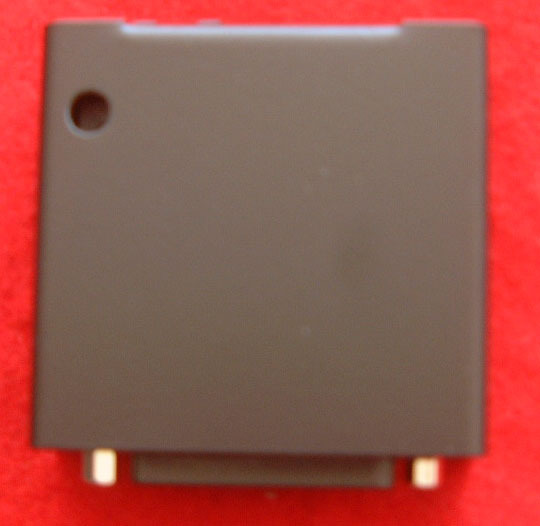 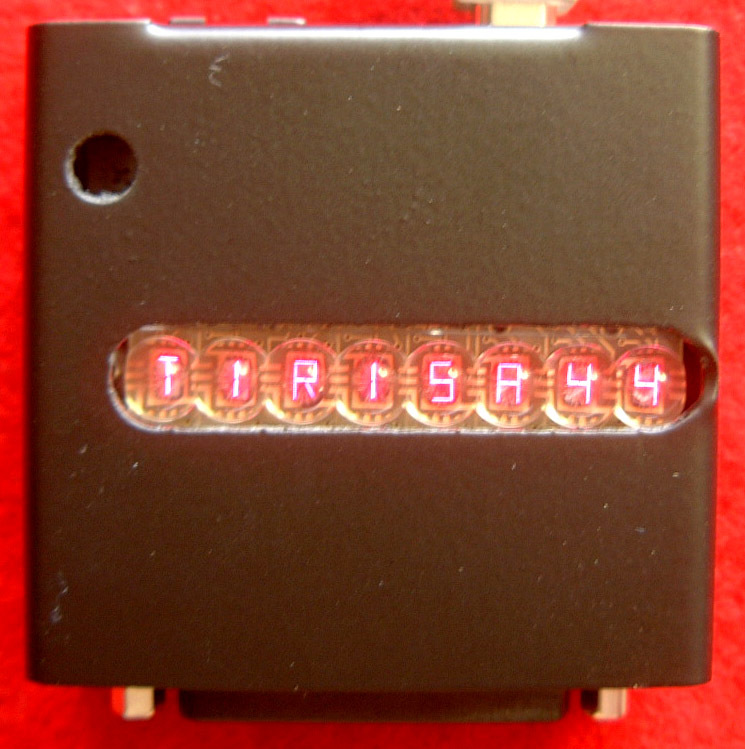 The PIEXX SO2Rxlat product is a USB device that will translate MK2R style serial commands to the appropriate signal levels that would normally be generated on a computers LPT port. 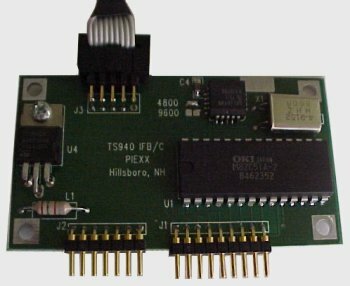 The SO2Rxlat board will allow operators of LPT port based peripherals to use newer computers that lack a LPT port. 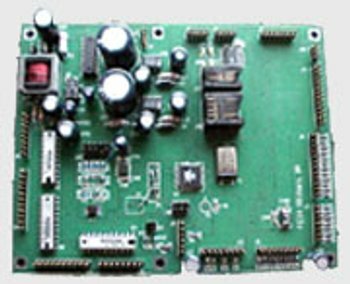 The SO2Rxlat responds to commands that allow for Transmit Focus, Receive Focus, Radio Select, Stereo Enable as well as 2 separate 4 bit BCD outputs for band / antenna selection.